Just south of Terezín, you will visit the former Nazi concentration camp Theresienstadt. The buildings of the camp originally served as barracks for Austrian soldiers during the 18th and 19th centuries, before being used by the Nazis as a concentration camp. A holocaust survivor will join you for your tour of Theresienstadt. This amazing survivor will give you insight into life in the camp and the struggle for survival. The Nazis used the town in an attempt to influence international opinion; they tried to create the image of a “spa town” – renaming the streets, painting buildings, establishing stores and parks. 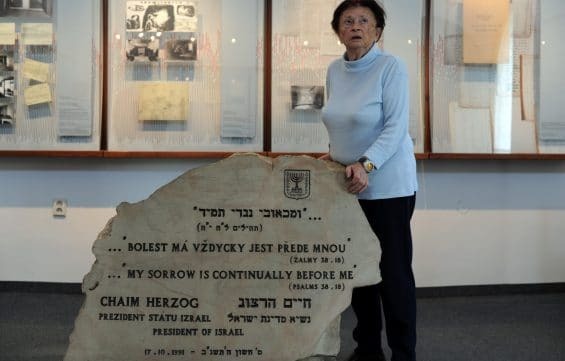 The Ghetto Museum tells the tragic story of this town. Spend time here as long as you feel necessary.